Bo Welborn has been the owner of Rebel Alternator Service in Laurel, MS for the past 44 years. He opened the business in 1975, and remained at the Ellisville Blvd. location for over 41 years before moving it to its new home at 242 E. Hickory St., Laurel, MS in March 2016. Bo was born and raised in Jones County. He and his wife Joanne own and operate a small farm in the Glade Community in Laurel. He has always enjoyed farming, which led to his interest in tractors and farm equipment. He recognized a shortage of tractor dealers in Jones County and surrounding areas. 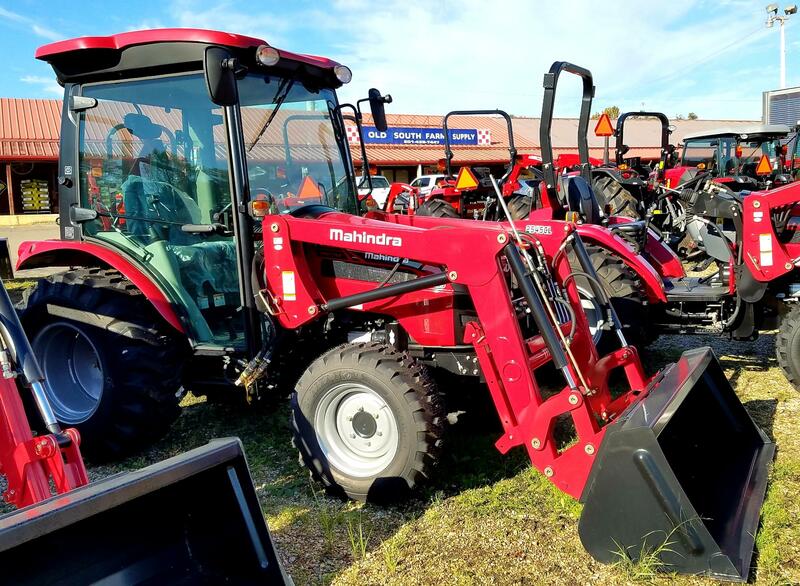 In 2001, after making inquires with several tractor companies, and months of research, Bo decided to go with a company that has been building tractors since 1947, Mahindra. Today Mahindra ranks as the #1 selling tractor in the world. Bo not only sells Mahindra, but he uses them at his businesses and on his farms. 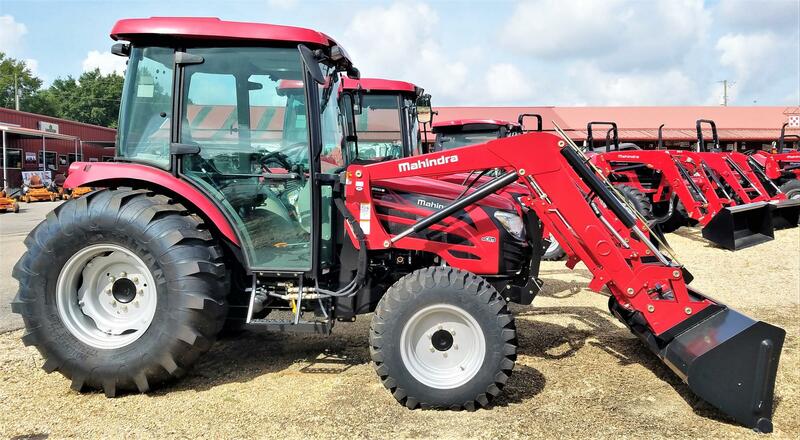 In June 2017, Dixie Tractor Sales & Service began selling Massey Ferguson Tractors. 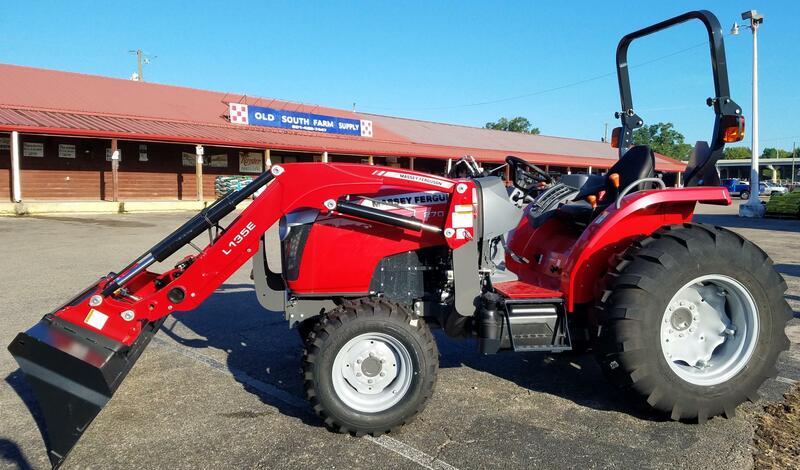 Massey Ferguson is well known in our neck of the woods, and is one of the most dependable tractors on the market. 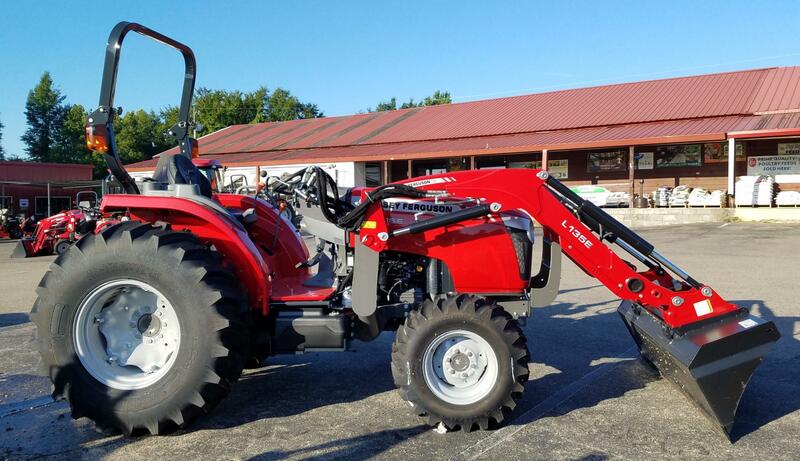 Chances are, if you don't own a Massey Ferguson, you know someone who does. Dixie Tractor Sales & Service opened their doors on November 1, 2001, at 2031 Ellisville Blvd., next door to Rebel Alternator Service. In 2012 Bo Welborn took further steps to meet the needs of local farmers and gardeners by opening Old South Farm Supply located just off I-59, exit 96B. In January, 2015 Dixie Tractor moved to its current location just next door to Old South at 246 E. Hickory Street, and Rebel Alternator followed suite one year later by moving to 242 E. Hickory Street. 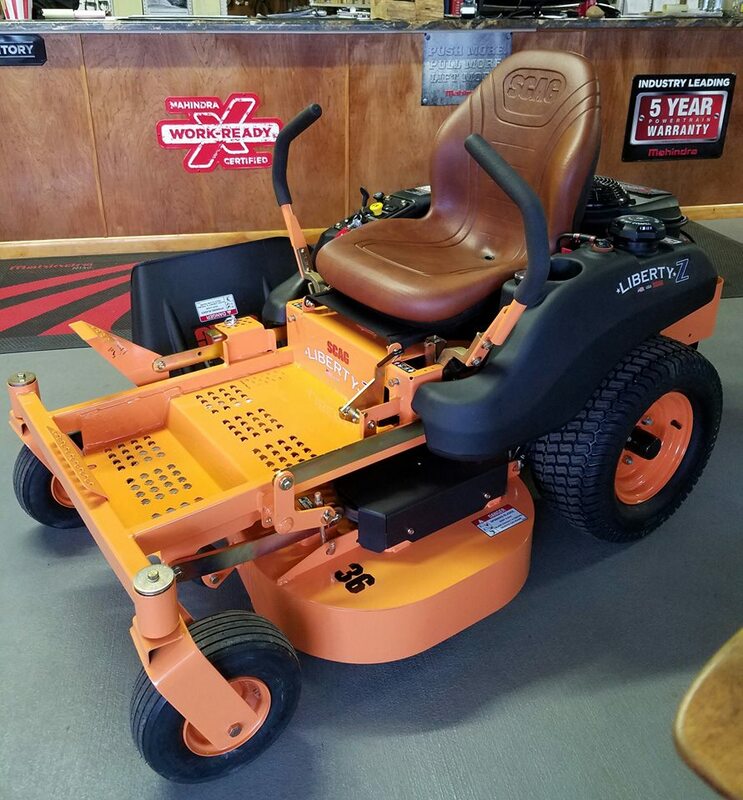 As of March 2016, all three businesses are located just off of I-59, and are now in the best place to serve their new, loyal, and returning customers needs, from alternator and starter repair, tractor and lawn equipment needs, to various types of farm and garden supply products. 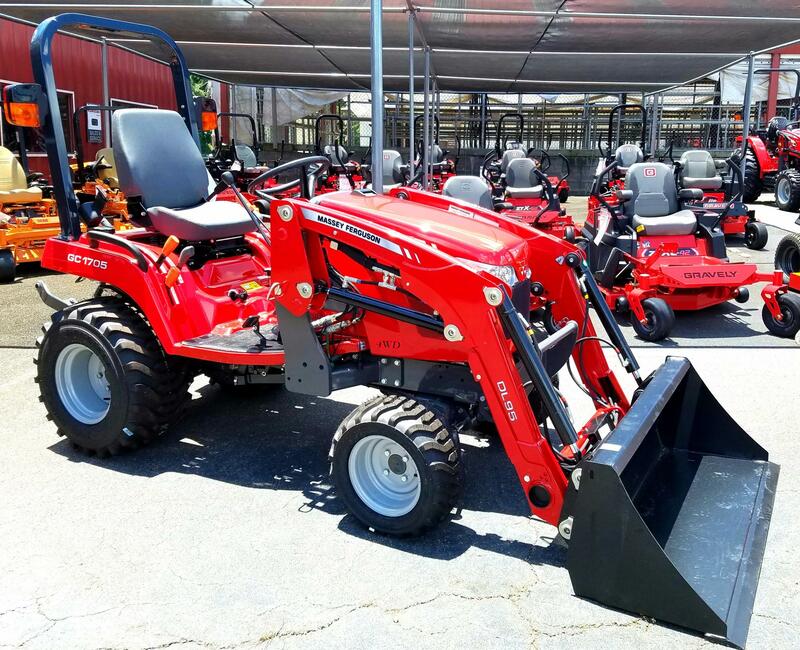 Dixie Tractor carries a large range of parts and maintenance supplies for tractors, a good line of farm equipment such as cutters, box blades, disks, fertilize spreaders, etc. in Mahindra, Land Pride, and Wood's brands. They carry Port City trailers to help you haul your equipment around on. 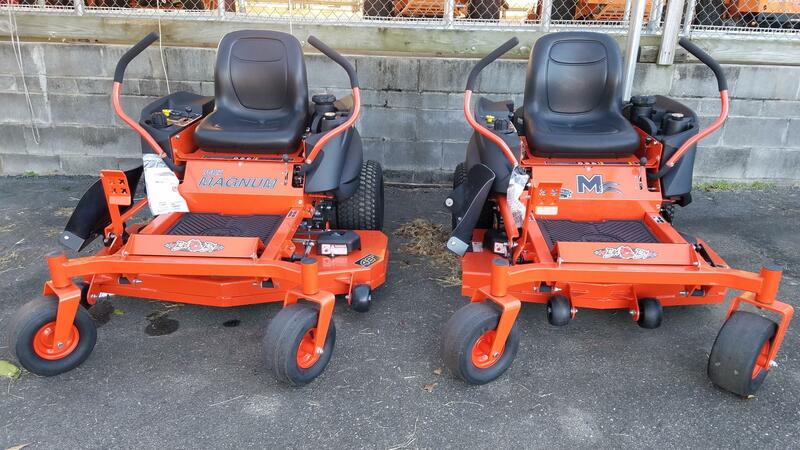 They also sell Gravely and SCAG zero-turn lawn mowers, Sarlo walk-behind mowers, Echo/Shindaiwa, and RedMax yard equipment (weed-eaters, blowers, edgers, etc. ), and to top off the list of products offered, Dixie Tractor carries the widest range of lawn mower blades to fit nearly every zero turn on the market. Dixie Tractor is Christian owned and operated. We aren't name "Dixie" just so we can say we are "Whislin' Dixie" either. We love our country and we love our customers. We have a knowledgeable sales staff and parts department that will be there to meet your needs. We service what we sell. Come by anytime Monday through Friday from 7:30 am until 4:30 pm, or if you have any questions give us a call at 601.649.7470. Just ask for Bo, TJ, or Regina. Thank you......God bless you and God Bless "Dixie"!